EMIGSVILLE — Setting goals is nothing unusual in high school sports. There are the standard ones, such as winning division, league, district and state titles. Not every team’s goals are identical, however. Teams often have goals that are specific to them and their situations. Accomplishing those goals can be even more satisfying than reaching standard goals. 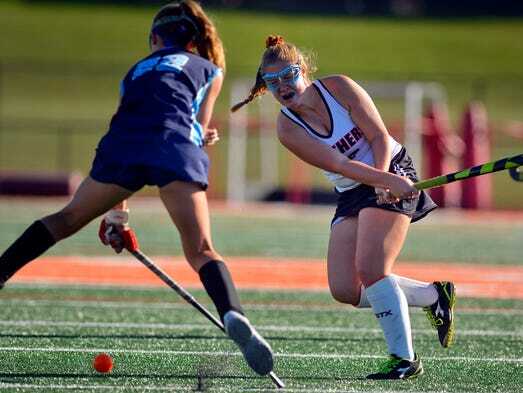 That was the case for the Central York field hockey squad on Monday, Oct. 2.